Jim Jacobson is an outdoorsman and wildlife photographer who has spent much of his free time photographing the myriad of wildlife found in and around the Rocky Mountain settings. Jim resides in Calgary, Alberta. 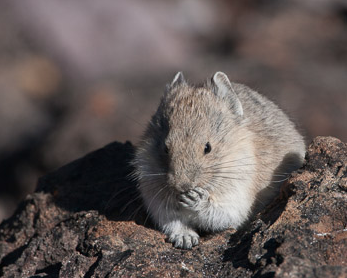 Pika, Life in the Rockies is his first book, jointly published with Tannis Bill, and features photographic pictures of the Pika in its natural environment, taken in and around the mountains flanking Bow Lake.